Companies are able to survive because of money. A company needs money to carry out its operational functions, pay its employees, and give better products and services to the people. Each industry, big or small, values money to avoid bankruptcy. The financial status of the business has to be determined to address some problems related to money. You can also read time impact analysis. It can help in determining the financial capabilities of the business. It also aims to shed light on how the business will survive. The financial health analysis also plays a big role in projecting the future monetary expenditures of the businesses. The data it shows can make a big change in the decisions of the business owners. You can also like sample organizational analysis templates. The revenue is the biggest source of cash in a business. The success of the business depends on the quantity, quality, and timing of the revenue. Its amount is analyzed and can really determine if your business has the capacity to survive. The revenue’s growth, concentration and per employee gain are computed as well. You can also like impact analysis. Aside from the revenue, profit is one of the biggest factors of a company’s survival. It should be consistently produced to keep the business going. The three margins in profit that are divided by revenue are gross profit margin, operating profit margin, and net profit margin. The gross profit margin enables you to take in the blows of revenues while paying the ongoing expenses. The operating profit margin is the element which makes you operate your business in any financial condition. The net profit margin is the amount left if you want to reinvest in your business. You can also like budget analysis templates. When your business is solvent, it means it can pay the debts it incurred to the banks. The solvency of a business is crucial to the financial health analysis. The capital efficiency, on the other hand, is the ratio between expenses incurred by the company and the amount spent to make a product or a service. These two lean more on the interest of the investors and lenders. You may also see risk analysis templates. The operational efficiency determines how well you are using the company’s resources. Profit grows if you are handling the resources well. Profits sink when you mishandle any portion of your resources. 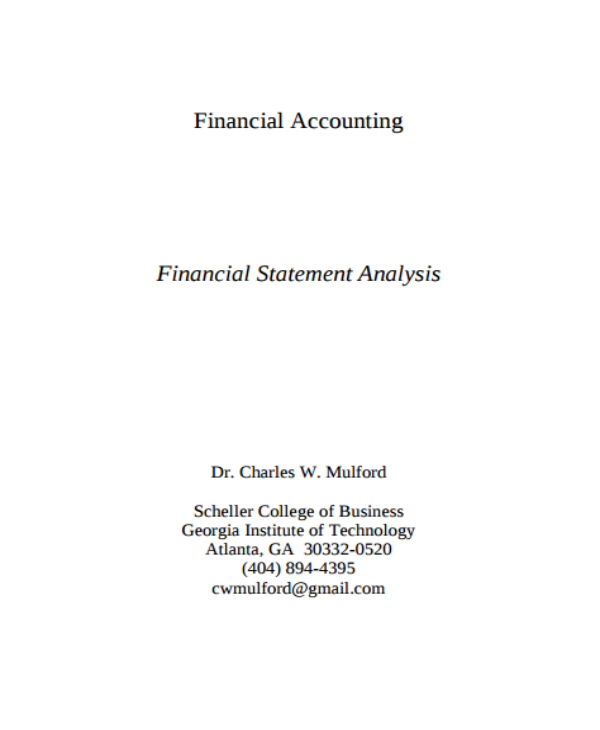 You can also read cash flow analysis templates. Liquidity analysis is the ability to make money too cover some expenses. If liquidity is poor, even revenue and profit combined won’t compensate for it. You may also see business analysis templates. The cash flow is the statement of the coming and going out of money in the business. It is the cash in and cash out details. This is a key part in reviewing the financial health analysis of the company. The cash flow shows the company’s abilities to pay its debts to the institutions that they borrowed money from. This kind of ability should be maintained so the business can keep up with the operations. A positive cash flow shows that more cash came into the business more than the cash that went out. Whereas a negative cash flow means that more money was spent than garnered, thus putting the business at risk. Cash flow should be reviewed thoroughly by business owners. You can also read requirement analysis templates. Profit and loss are two of the most common terms in business. This part of the financial analysis is a lengthy report on how much the company gained through their operations and how much money was lost in the process. 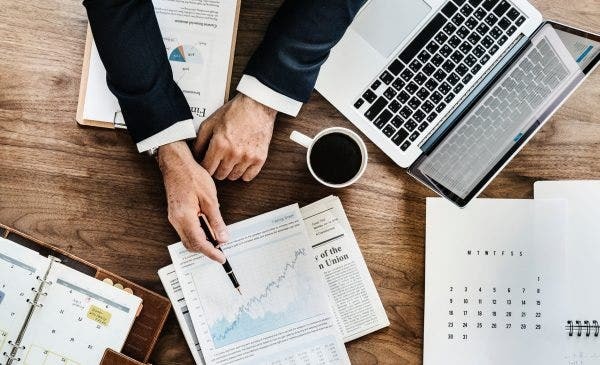 Profit and loss are very significant areas when the company wants to acquire a loan, getting lines of credit, secure grants from investors and looking at the bigger picture of the business’ financial status. 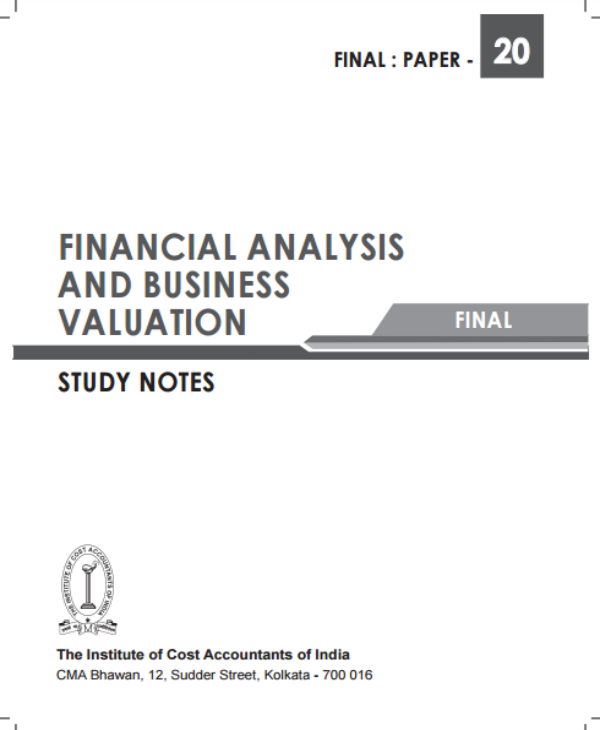 A financial analysis has to be done so the financial capabilities of the business will be predicted. This is what they call “forecasting.” The forecasting of the financial capabilities of a business includes its budgetary needs, profitability and expenses in the near future. Forecasting is also an essential tool for the financial planning of the business. 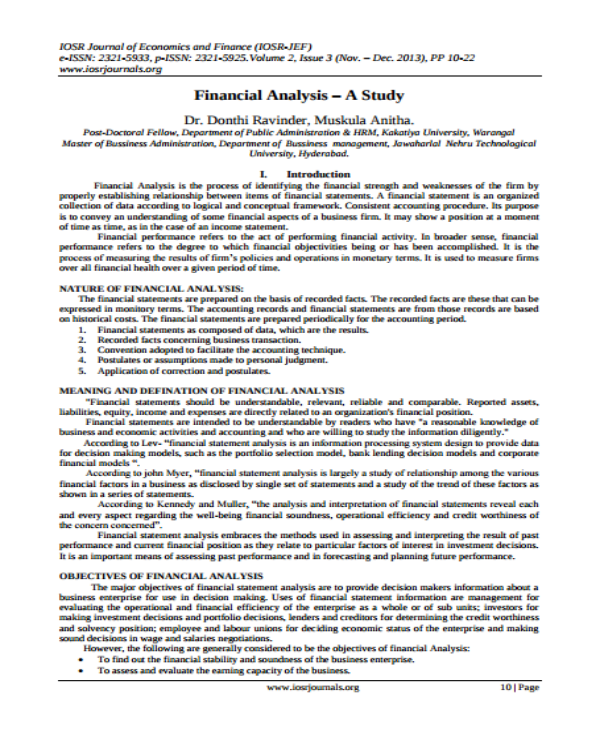 The financial health analysis is done in order to review the liability of the business to its sources of money. Liabilities include lines of credit and business loans. The more liability a business has, the more it is at risk. Business owners have to clear up some of their liabilities if they want to expand their business. The inventory is a complete list of items, goods in stock and other equipment a business has. 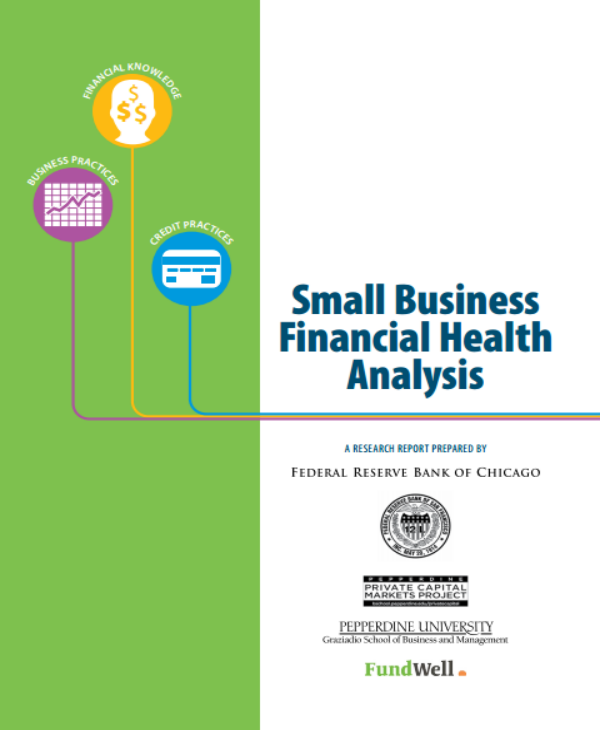 The financial health analysis examines the inventory and determines whether it is too much or too little. Having too much inventory can bring more financial problems. Having too little inventory can lose customers and market share in the business. 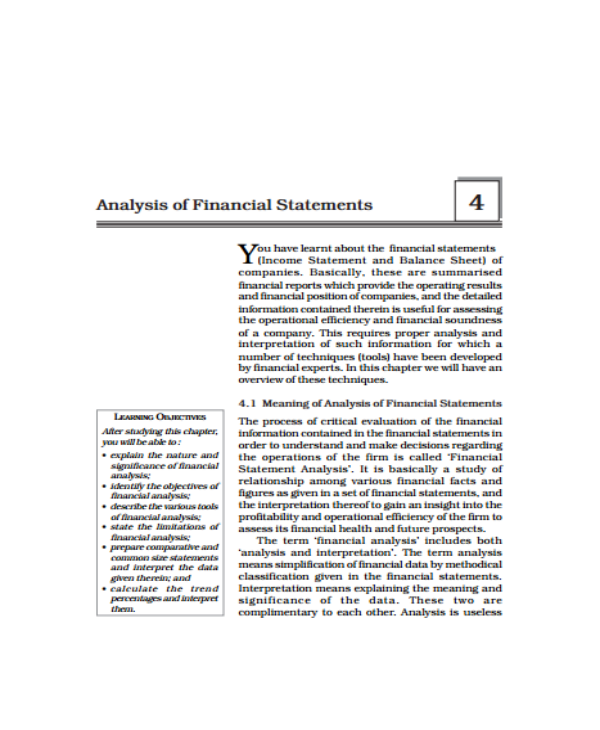 You may also read free analysis templates. A financial analysis is a key factor in seeing the trend of growth of a business. Losses can be regained again. Money can be lost if not handled properly. Financial health analyses also show the ability of the business owners in meeting the projected estimates. It is also a wake-up call to explore more if the business suffers from severe financial losses. You may also see business impact analysis templates. Businesses will always seek for investors. The financial analysis will help them see how much money they need through their liabilities and the capacity to pay. Business owners need to clear up their liabilities if they want to get more money for their investing capital. You can also read printable analysis samples. This applies more to businesses who sell products that service. Having excessive or insufficient inventory are both dangerous to your business. Excessive inventory means that people are not satisfied with your products and even returning some items. It costs a lot of money to store the items which can affect other operations of the business. Lacking inventory means a possible theft happened or the production is low. You can also see printable project analysis templates. The working capital is one of the things that keep a business afloat. It is being used efficiently so the goals of the business will be achieved. The working capital is computed by subtracting current liabilities with current assets. A business owner must know how to manage the working capital well when he plans to build the business from scratch. You can also see force field analysis templates. The sale of the product or service is a big determining factor in the financial health of a business. It should be determined whether sales grew or sunk within a given time period. The growth in sales could be due to higher prices or increased sales volume. You may also see sample software gap analysis. The operating environment has the power to affect a business. If a business is dependent on foreign sourcing, the political environment of the country has to be considered. The corporate culture says a lot about how the business operates as well. Economic trends are also taken into consideration. You need to think ahead if the customer base that you are enjoying now will still be around in the future. You may also see cost analysis templates. Knowing where your business stands and how much money you are still capable of spending are two factors that can make you think of running your business better. Money is the reason why businesses run and operate as they are. If money is handled well, businesses will have a fighting chance in surviving and thriving against other competitors. 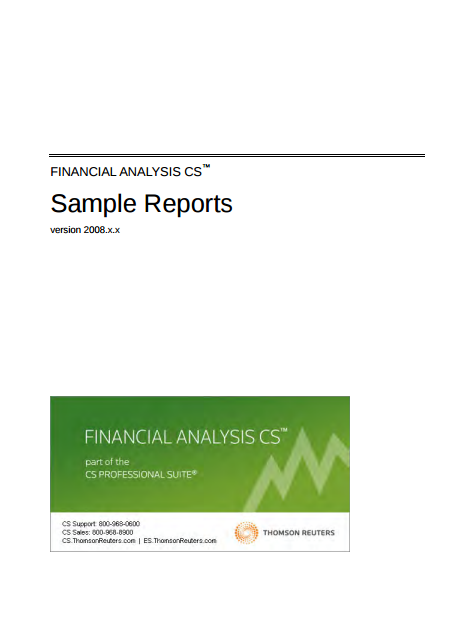 You can also check out project financial analysis templates.